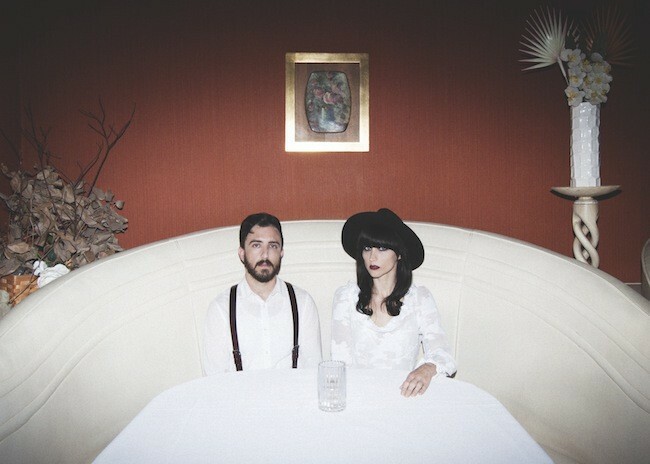 In the Valley Below will perform at the Firebird on Friday, October 23. 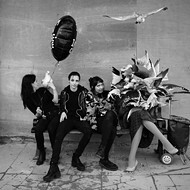 Keyboardist Angela Gail and guitarist Jeffrey Jacob cut their teeth in several LA outfits until 2011, when the pair, eager to create their own thing, formed In the Valley Below. That same year they released the group's debut EP, featuring the ultra catchy bounciness of “Peaches,” a breakout single that pricked the ears of critics, DJs and tastemakers who immediately dubbed the group one to watch. 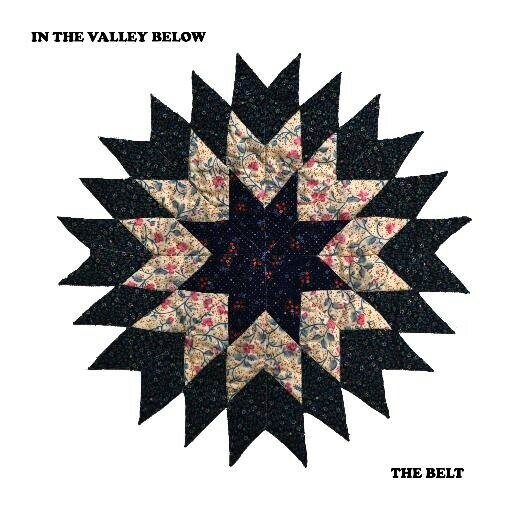 In the Valley Below's initial success provided sturdy bedrock for its first full-length, The Belt. Beneath the ethereal vocals and stabbing guitars are eleven tunes that take the duo's passion for country, prog-rock and electro and wrap it in a gritty veneer. Songs like “Neverminders,” “Hymnal,” “Stand U” and “Take Me Back” offer a balanced hybrid of interlocking melodies and lush layers that avoid sounding derivative while remaining contemporary. Gail says the recording experience was an easy one. 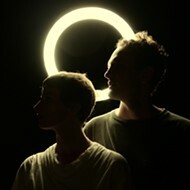 Visually, the band's presentation is radically different from the often dark shimmer of its music. Although stark and plain, it eschews flamboyance in favor a more restrained look that borders on Quaker simplicity. Gail is usually clad in a long white dress and black hat while Jacob opts for a “roll up your sleeves and get it done” look consisting of simple black pants and suspenders with a white shirt. 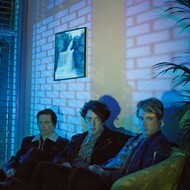 Developing their style was an integral component of the band’s identity. In the midst of the band's first headlining tour, Gail reflects on the musical influences worn on the duo’s white sleeves. “When we started the band we were really inspired by Phil Collins, like ‘In The Air Tonight,’ and Peter Gabriel from that same era,” she says. “We were at a cabin in the woods and it was power ballad weekend on the radio. "I don’t know why they don’t write these big songs anymore." 8 p,m, Friday, October 23. The Firebird, 2706 Olive Street. $12. 314-535-0353.